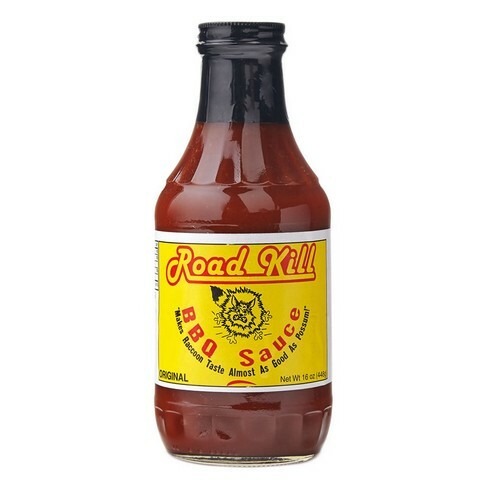 RoadKill BBQ Sauce - Original, Roadkill BBQ Sauce: Southern Flavoring Company, Inc.
Southern flavoring thanks so much for your products. I look forward to alot of baking, and barbeque! Was delivered quickly. Really like the sauce. It is not over bearing. You can enjoy the flavor of the meat and the sauce.